Are you thinking about a pool for the Summer of 2019? Save Money Now and beat the Tariff Price increase by doing a Pool Layaway. Get our 2018 regular price on a 2019 pool before the prices go up. 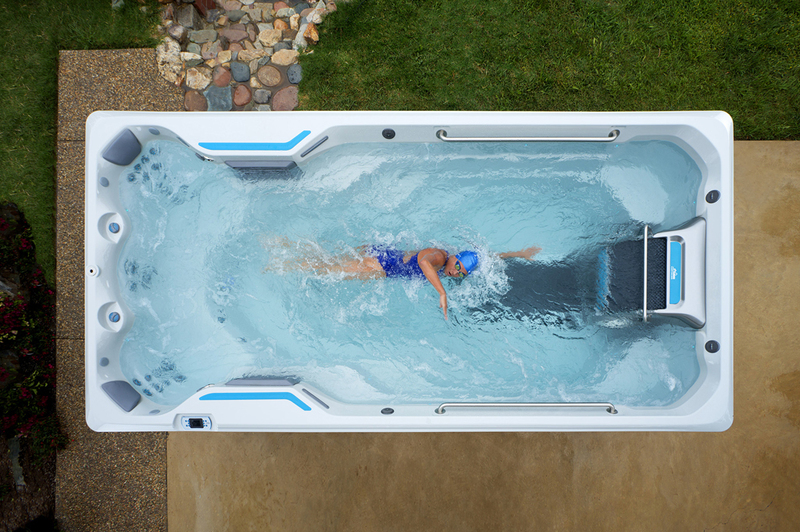 The Endless Pool swim spa creates a smooth, adjustable current, yielding the ultimate training ground for athletes of all ability levels. See the New Limelight Collection, redesigned with elegant styling and exceptional performance, your Limelight® spa will quickly become a central hub of your home. Financing Options Available! There is only one Endless Pools Swim Spa. Accept no imitation. 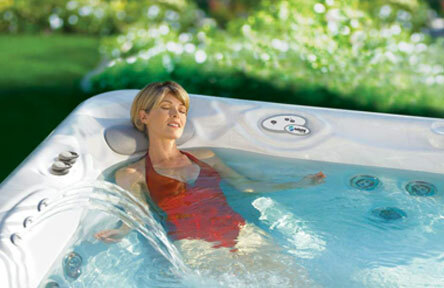 We are The Endless Pools Factory Authorized Dealer for Western MA into Northern CT.
new Pool or Hot Tub? Greensky Financing is fast & easy! Click Apply Now for pre-approval. Click the Learn More to see our March Flyer. We have instant 100% financing on all pools and hot tubs. We also have 2018 clearance hot tubs. Featuring Above Ground Pool Showroom, Sales, Service & Warranty, Pools Parts & Supplies and Photo Gallery. Featuring In Ground Pool Showroom, Sales, Service & Renovations, Pools Parts & Supplies and Photo Gallery. 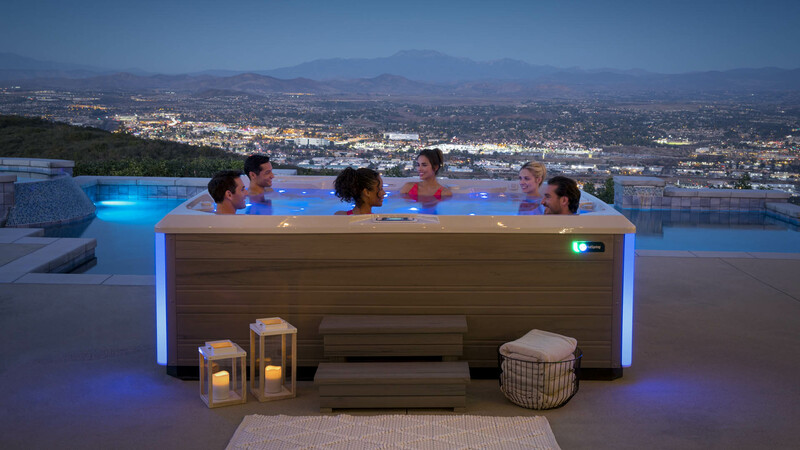 Hot Tub Showroom, Sales, Service & Repair, Delivery & Relocation, Supplies and Photo Gallery. 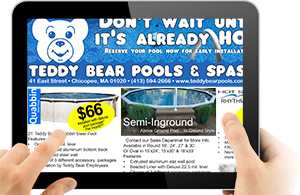 Teddy Bear Pools & Spas continues to be the #1 Dealer of Pools and Hot Spring Hot Tubs in all of Massachusetts. Serving the Pioneer Valley cities of Chicopee, Holyoke, Springfield, and many more. 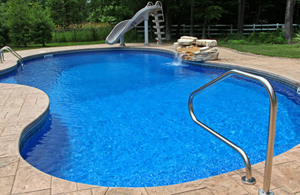 Teddy Bear Pools & Spas has an unrivaled reputation for delivering quality pool installation and yearly maintenance. Unlike some of our competition, we specialize only in pools & hot tubs. We believe that being experts in our field is more important than being all things to all people. In fact, our 50,000 square foot retail and warehouse space in Chicopee, MA, allows us to offer the best selection of parts, chemicals, accessories, & toys for any pool or spa need you may have. 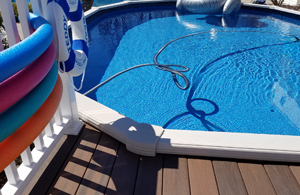 With over 45 years Installation and Service experience, it’s no wonder that more Massachusetts and Connecticut residents choose Teddy Bear Pools & Spas than any other retailer. We look forward to getting started on the pool of your dreams or creating a spa oasis – right in your own backyard!